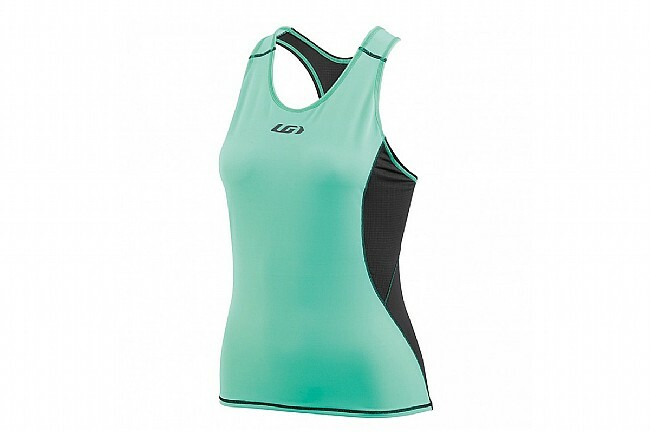 With its Endurexx construction, the Comp Sleeveless Triathlon Tank Top from Louis Garneau molds to the curves of your body for wrap-around comfort, compression, and support. Whether you're racing or training, the Comp's Sleeveless design and tri-specific seam placement deliver optimal comfort for the swim, bike, or run. With longevity and durability in mind, the Comp is even chlorine resistant for those that find themselves training in a pool. 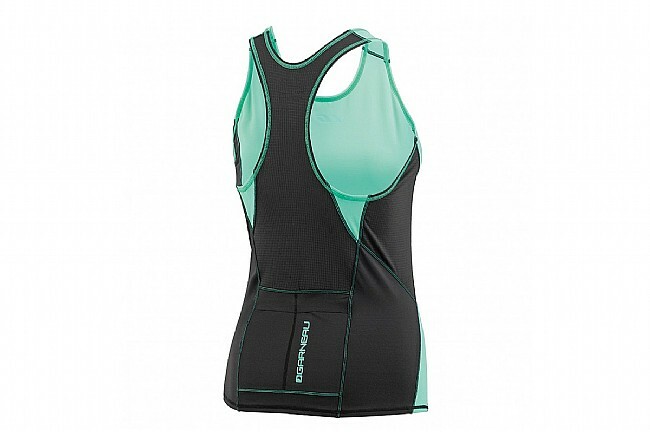 Out back, two mesh pockets offer storage that also allows for water evacuation, while an additional multimedia pocket.